Signed and dated l.r. 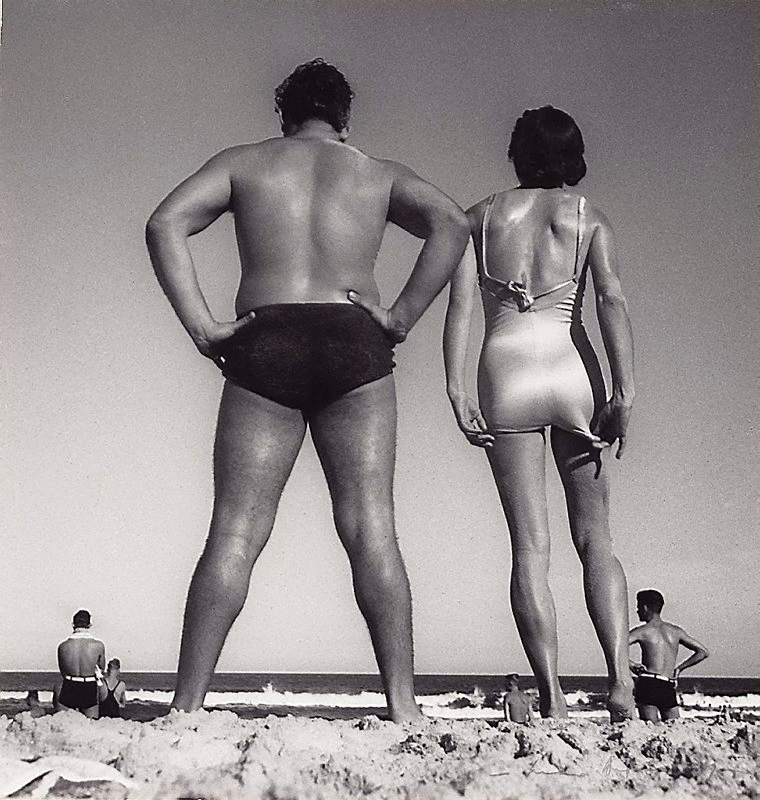 image, pencil "Max Dupain '39" and u.l. verso, ink "...c1939/ Max Dupain".